Toshiba pulls out of the HD race. As some of you may know at this time Toshiba has officially announced that it will be pulling out of the next gen HD disk format war. This news comes as a shock and a relieve as Blu-ray backers, Sony, Philips, Panasonic, and Warner Bros now have effectively won the format war. Toshiba will no longer produce HD DVD movies or players and WAL*MART is now switching to carrying only Blu-ray. This is such an exciting time for those of us who can remember the old betamax/VHS war. betamax was the superior product at the time but because of the cheap production ability and the backers at the time VHS won and became the standard. Sony now has the golden opportunity to make a golden comeback in the video game console war as well. 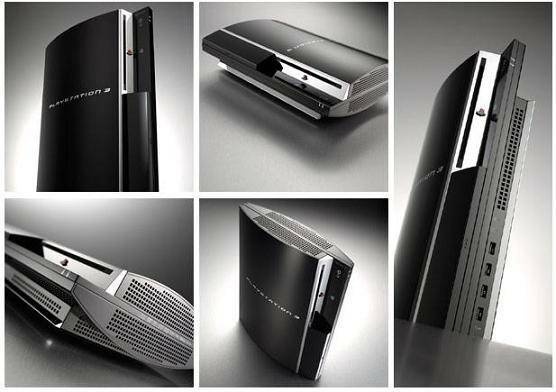 The lose of HD DVD means that Sony with the playstation 3 now has the ability to make a good push in the market to sell more playstation 3’s as both their legendary gaming system and the home entertainment system guaranteed to last through the decade.